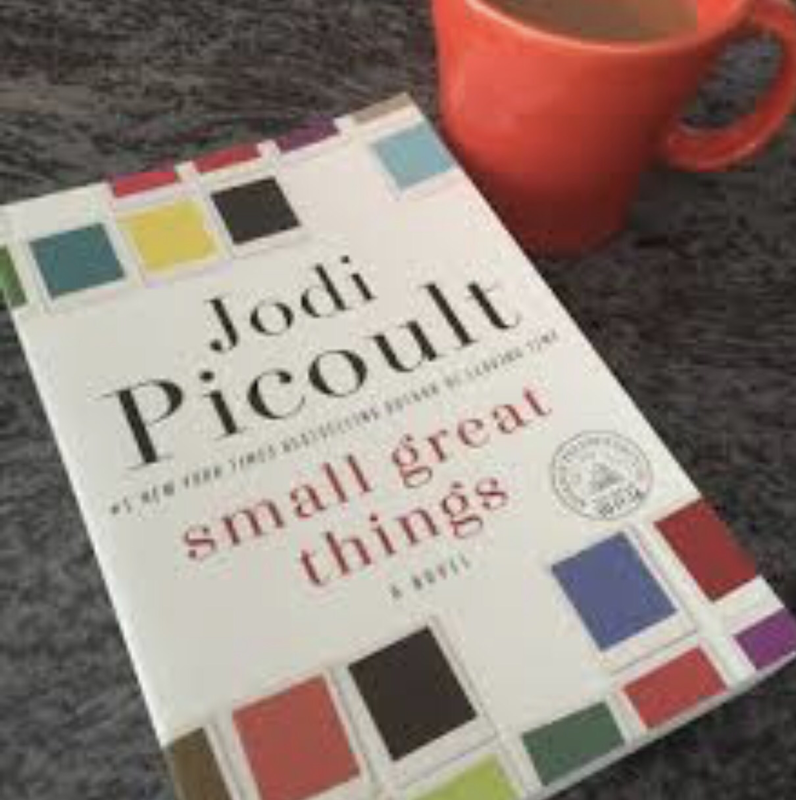 Jodi Piccoult is one of my favorite all time authors. I’ve loved every book I’ve read of hers! Small Great Things, was no exception! Her newest book, Piccoult captures what it is like for a modern day, educated, successful black woman who is discriminated against at her workplace. A neonatal nurse, Ruth was assigned to a couple (a white supremacist couple) who complained about Ruth touching their baby. Why her boss reassigned her instead of sticking up for her was the start of a thick plot unfolding! A fast paced read and so important!! I’m reading it now, about 3/4 finished. I know! So good! Thanks for reblogging!